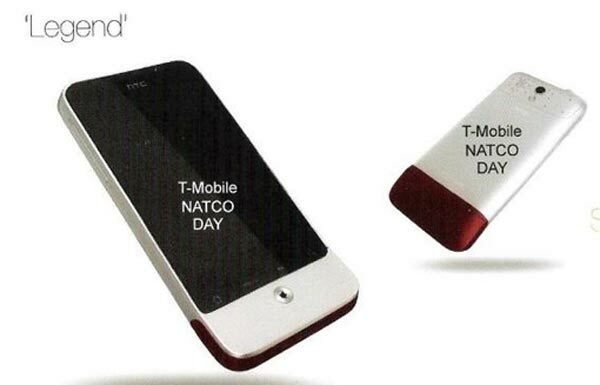 Details have been leaked of HTC’s roadmap for the first half of next year, we can expect to see eight new mobile phones from HTC, which include five Google Android phones and three Windows Mobile 6.5 phones. First up is the HTC Legend, which will launch in March of next year, it will feature a 3.2 inch HVGA AMOLED touchscreen display, a 5 megapixel camera with built in auto focus and flash, 256MB of RAM and 512MB of flash memory plus a microSD card slot. Next up is the HTC Bravo which will go on sale in April, it will features a 3.7 inch WVGA AMOLED capacitive touchscreen, a 5 megapixel camera with built in auto focus and flash and 720p HD video capture, 256MB of RAM and 512MB of flash memory plus a 16GB microSD card. 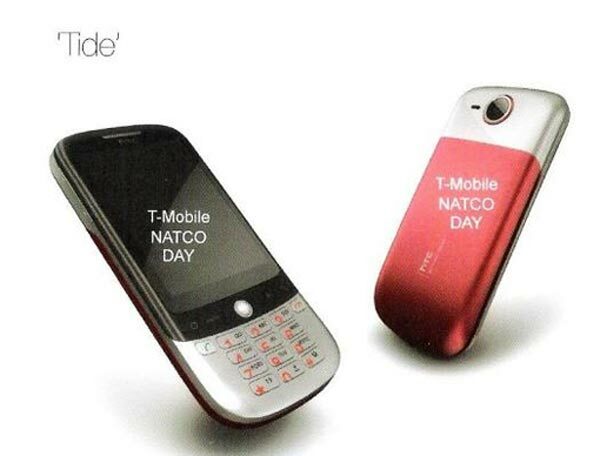 Also launching in April, will be the HTC tide which will feature a 2.68 inch QVGA touchscreen, a 2.3 megapixel camera with autofocus, 256MB of RAM and 512MB of flash memory plus a microSD card slot. 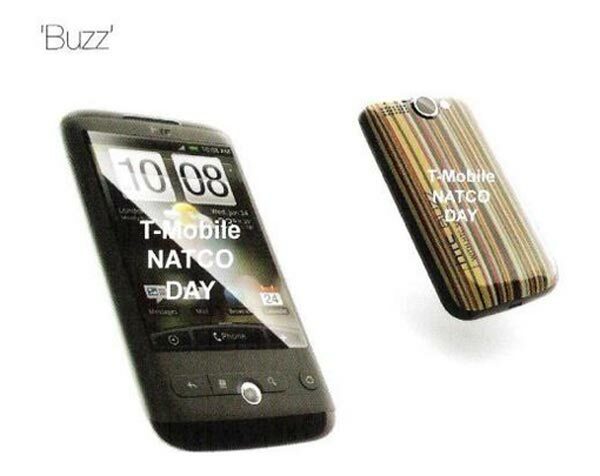 In May we will see the launch of the HTC Buzz, which will features a 3.2 inch QVGA capacitive touchscreen, a 5 megapixel camera with flash, autofocus and built in face tagging, plus 256MB of RAM and 512MB of flash memory plus a microSD card slot.. 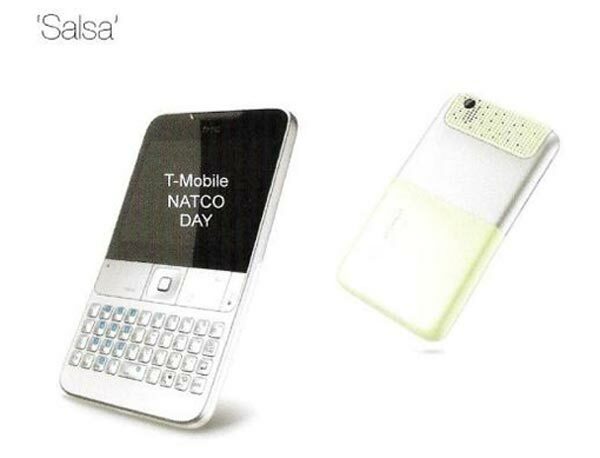 Finally in June we will see the launch of the HTC Salsa, which will come with a 2.6 inch QVGA touchscreen display, a QWERTY keyboard, a 3.2 megapixel camera, 256MB of RAM, 512MB of flash and a microSD card slot. 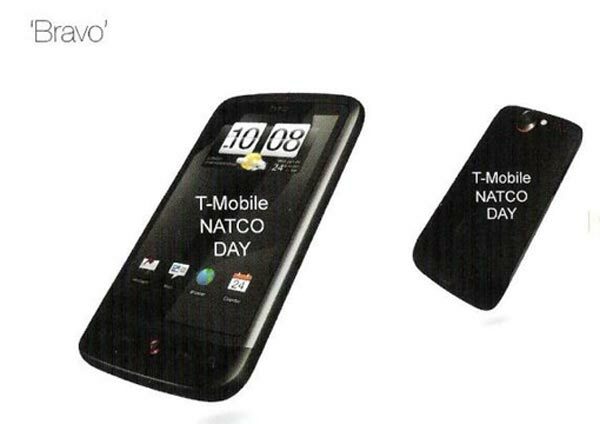 There are no details as yet on the pricing of these new HTC Andorid handsets. Have a look and our article on Android vs iPhone to see which smartphone and mobile platform is best for you.